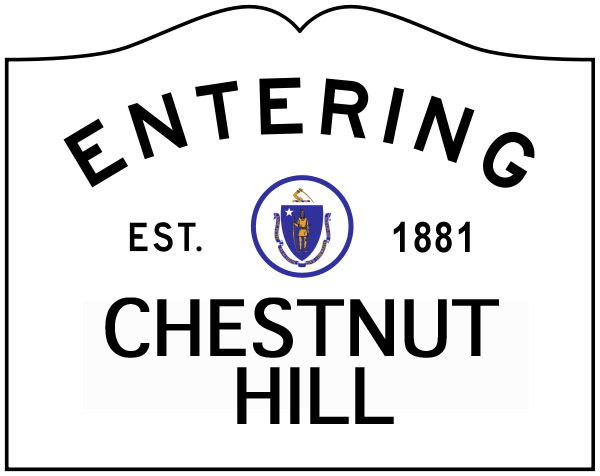 ← Deadline to register for outdoor water meter is April 1st. 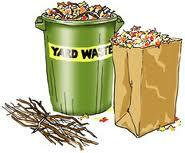 Yard Waste collections will resume the week of March 30th. Please place in paper yard waste bags or barrels and put to the curb prior to 7am on your collection day. Plastic bags are NOT accepted. Click here for more details. Interested in composting at home? 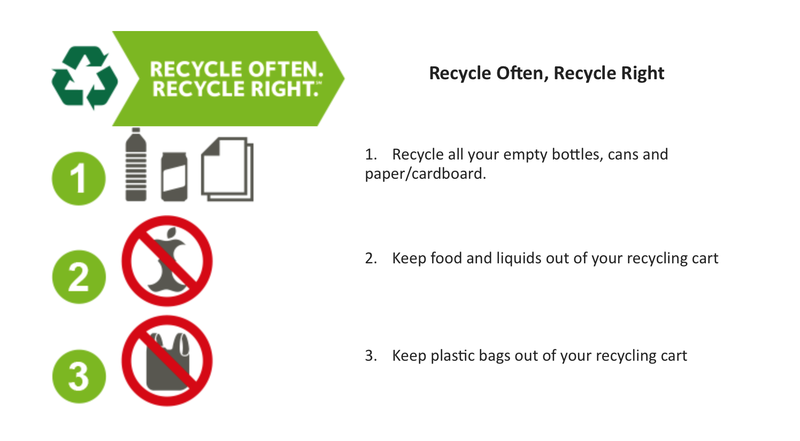 The City sells low-cost bins and provides how-to tips, click here for more information!